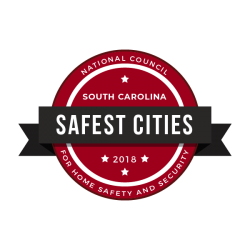 Home » News » Irmo General Information » Thank you to everyone who helped pick up trash along the roads in the Town of Irmo this past weekend!!! Thank you to everyone who helped pick up trash along the roads in the Town of Irmo this past weekend!!! 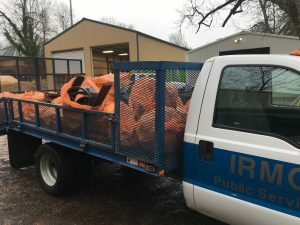 Posted in Irmo General Information | Tagged Garbage Pick-up, Irmo South Carolina, Town of Irmo | Comments Off on Thank you to everyone who helped pick up trash along the roads in the Town of Irmo this past weekend!! !